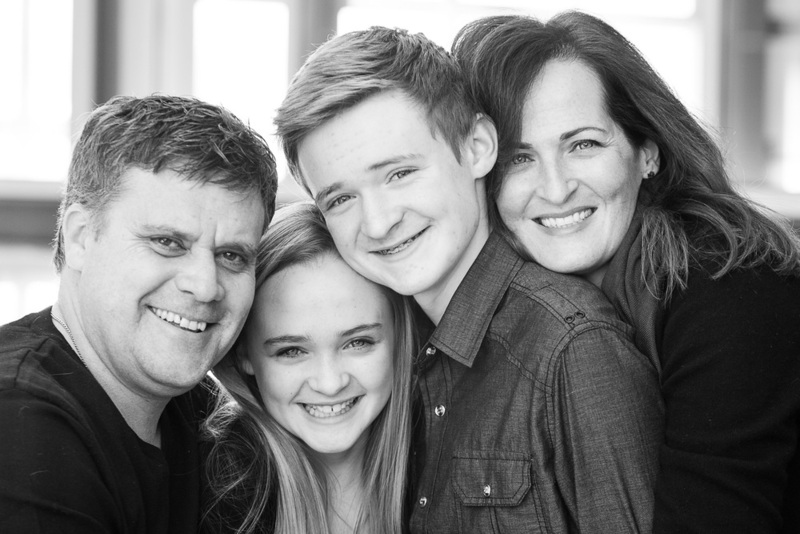 portraits of family | let's celebrate yours! 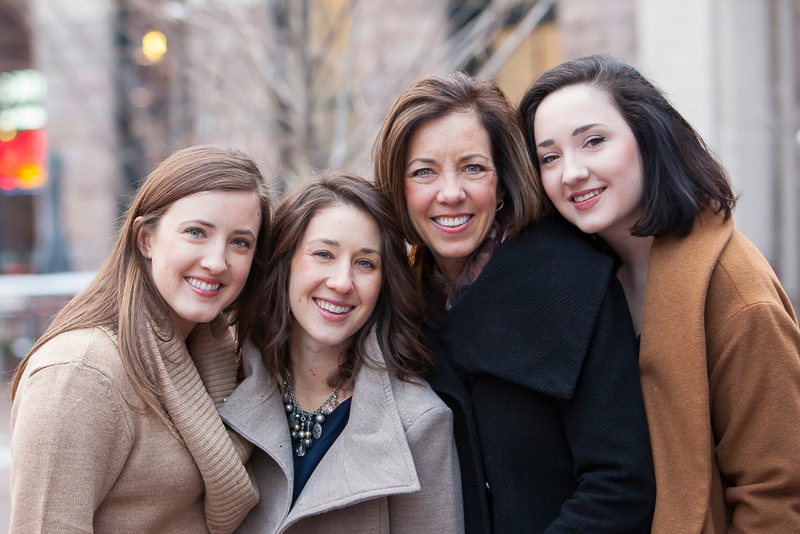 A cornerstone of my philosophy includes capturing relationships, authentic connection, and the personality and love of your FAMILY. 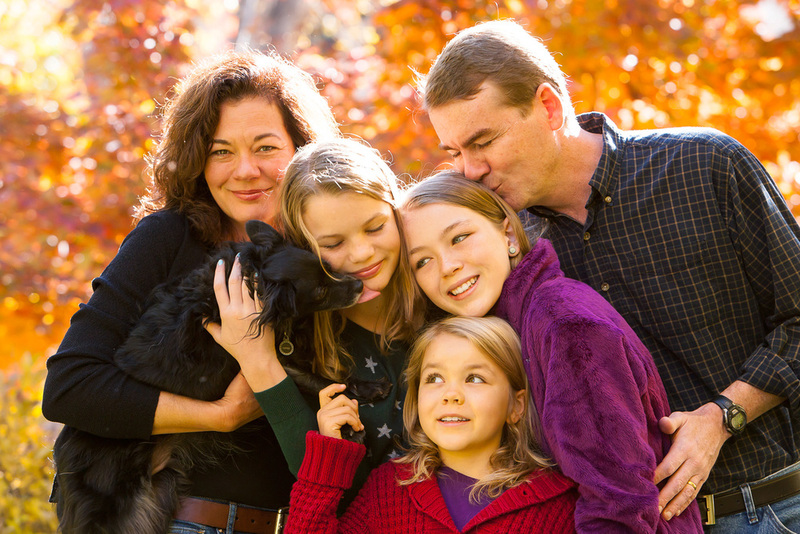 My style as a family photographer is relaxed, natural, and more photo-journalistic than overly "posey." 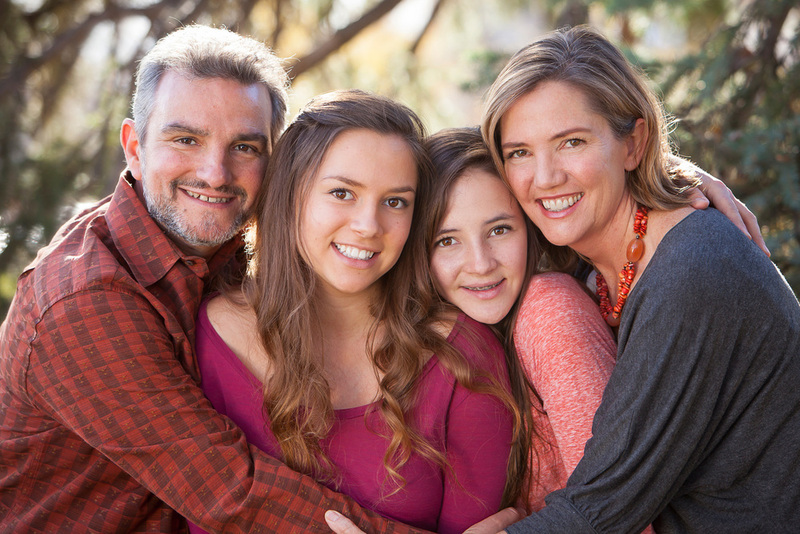 A family photo session should be a fun, bonding experience for your everyone! As such, you can expect a combination of posing and loose direction to encourage more natural interaction. 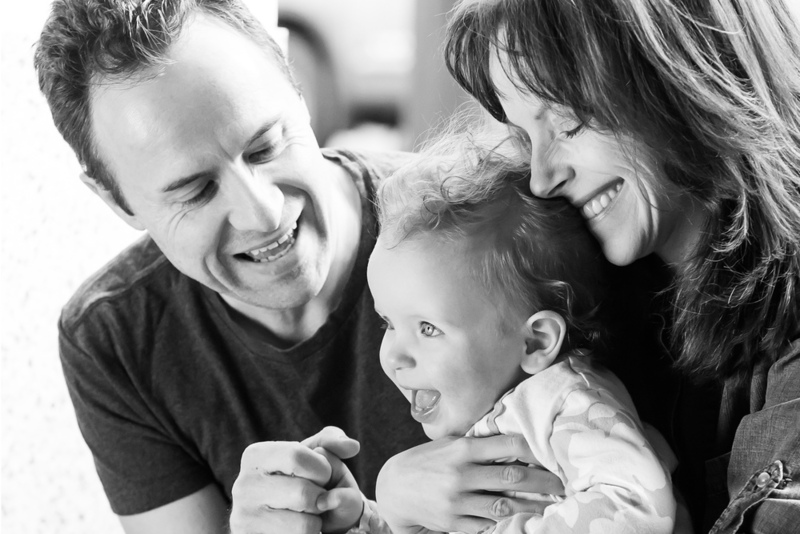 Often everyone’s favorite family pictures end up being the less scripted, authentic moments, so I’m always on alert to capture those! 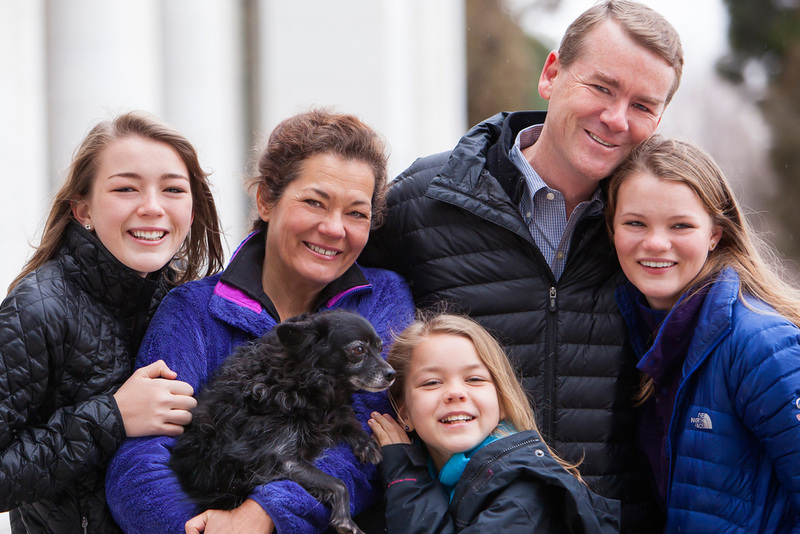 Holiday family photos are a great tradition, but it's also great to mix things up and keep in mind that we have such great seasons in Colorado -- I love photographing families all year round! I have a gorgeous boutique line of products and prints which are available a la carte. You will see samples at your viewing and ordering session, along with your printed proofs! There is no minimum order, but as a point of reference, clients tend to spend between $850 and $2300 on prints and family portrait prints and products. View some of our products in the BOUTIQUE. Should you need more time to decide on an order or wish to open ordering to out of town family members, a private online proofing gallery may be hosted for a fee of $200. This fee will be applied as a deposit toward your final portrait order. DIGITAL FILES : accompanying sized high resolution files are included with every photo you purchase! DEPOSIT + BOOK : Your non-refundable deposit ($150) guarantees your session booking, time (and reserves studio space if necessary). If we need to reschedule due to sickness or weather, your deposit is transferable. PHONE CONSULTATION : After you have booked your session, we will discuss your desired location and styling for the session. I have two very different natural light studios available (one of them is historic/industrial/vintage and particularly fun the shear variety of settings it offers), but I also love photographing on location so if there's a place that means something to you, let's talk about that! I will then send you a list of things to bring to your session and tips to prepare. SESSION DAY : Be sure to leave extra time to arrive (everyone will look more relaxed in photos if you’re not stressed out from traffic, and there may be someone scheduled after you so we don’t always have the liberty to go beyond our allotted session time!) Don’t worry, we’ll ease into the photo session, play, laugh, and I’ll talk you through the process to make you look your best! WHAT SHOULD WE WEAR? : I'm so glad you asked! I've actually prepared a whole post just for you... check it out HERE! IN PERSON PHOTO REVEAL! 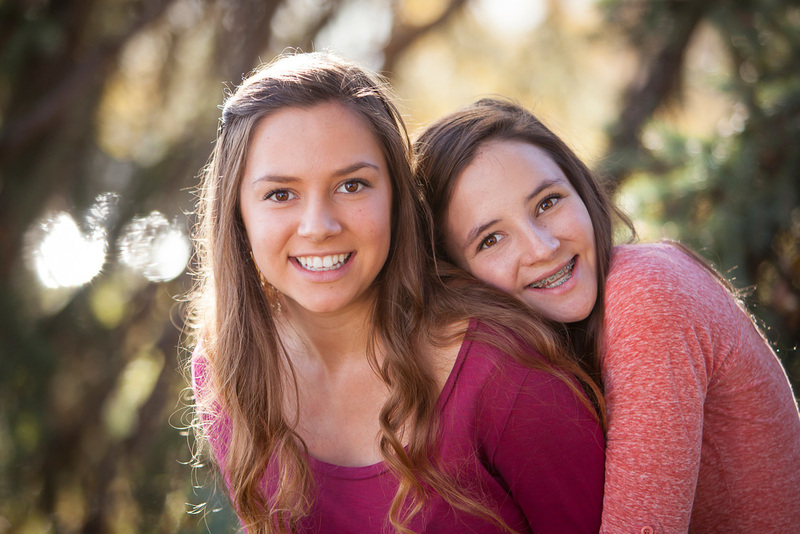 : Approximately 2 weeks after your session we'll meet to see your PHOTOS!! 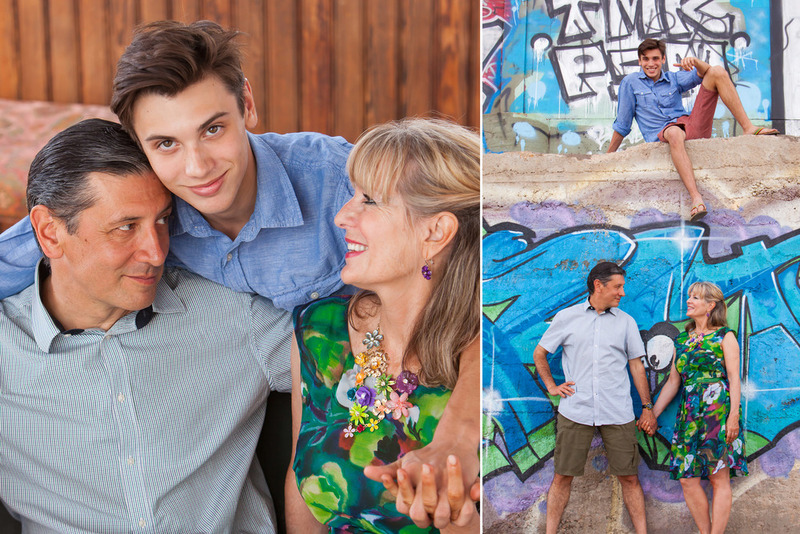 Yes, I will show you real PRINTED, 5x7 gorgeous proofs from your session. I've developed a sorting system to help you narrow down your selections -- and it's FUN! Our boutique line of products has been carefully selected based on their highest quality, unique and archival characteristics. And yes, you’ll get to see and hold samples of these beautiful photographic products at your session. PLEASE BRING EVERYONE to this reveal session who may want to purchase photos! READY TO MAKE THIS HAPPEN? Sessions book up to a month in advance (or a few months in advance around the holidays) so if you're considering a session, contact me for a consultation NOW! Girls' Portrait Party: Fancy Nancys in Denver!